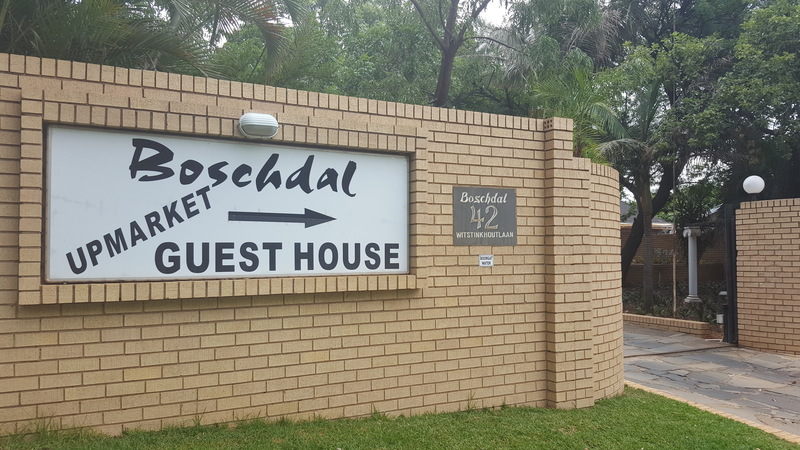 Boschdal Guesthouse are situated close to Sun City and Pilansberg in town so you and your family can be safe when visiting. Our 24/7 front desk are for your convenience, and we also offer Free buffet breakfast, Free WIFI and Free Parking. Our buildings are modern build, private entrance to each room and all our rooms are en-suite with bath and shower, towels, bedlinen, hot water and amenities. We do offer Airport shuttle and car hire at extra cost as South Africa do not have public transport. We are also situated in a malaria free city. We organise day excurtions e.g. 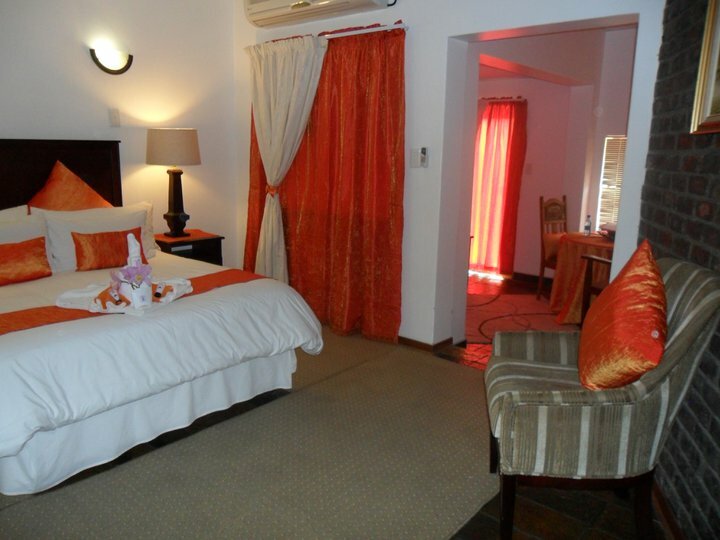 Game drives, hot air balooning, watersports and much more for our guests at extra cost. 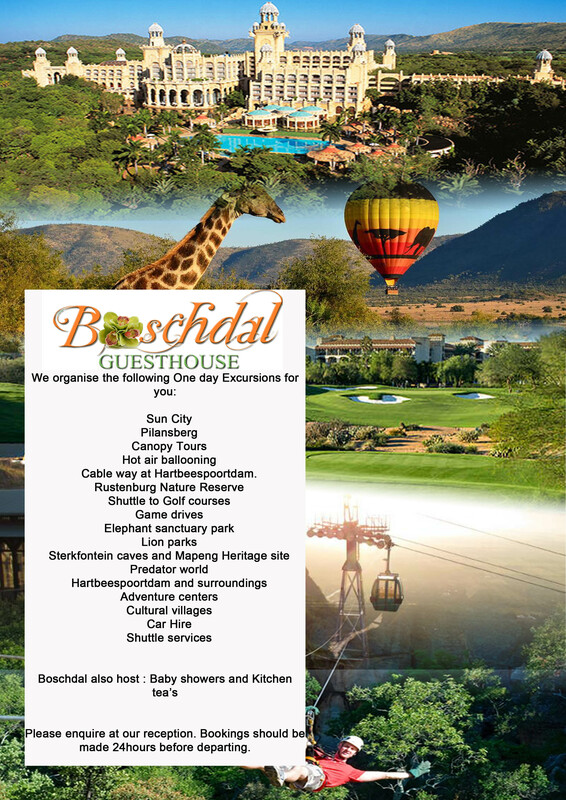 Boschdal are situated close to numerous attractions, that can keep you and the family busy for a whole week. 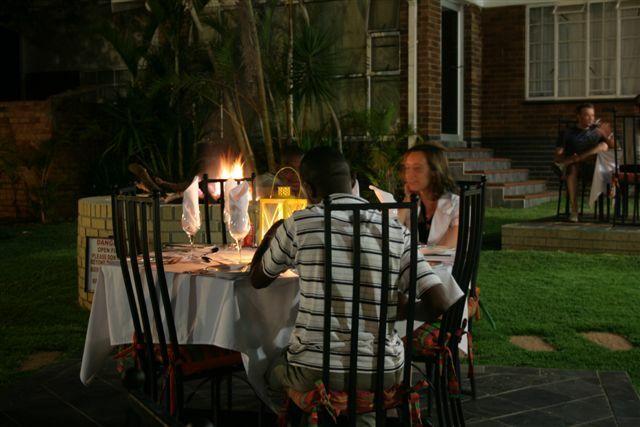 There are a number of well known restaurants starting as close as 2km from us. There is a sports bar wehere you can enjoy your favourite sport with your friends and make new friends. 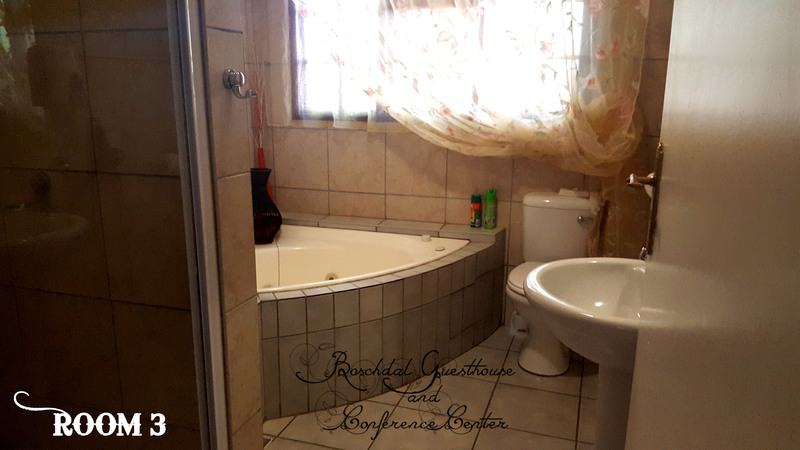 It is also situated close to a shopping mall and only 2km from Boschdal. If you want nightlive, this is it. Kgaswane Nature Reserve are a quiet little spot close to Boschdal where you can sit and relax and enjoy the view. Pilansberg are one of South Africa's pristine Nature Reserves with lots of wild animals to see. It is only 45km from Boschdal. A must do when you are in Rustenburg. Lesedi Village are a Cultural village where you can buy only local arts and crafts. You can enjoy a cultural lunch there at a budget price. In the surrounding areas there are also lots more to see and do to keep you busy the whole day. App 60km from Boschdal. Waterfall Mall are our biggest shopping mall and here you can shop till you drop. Enjoy a movie, have a nice meal and relax. 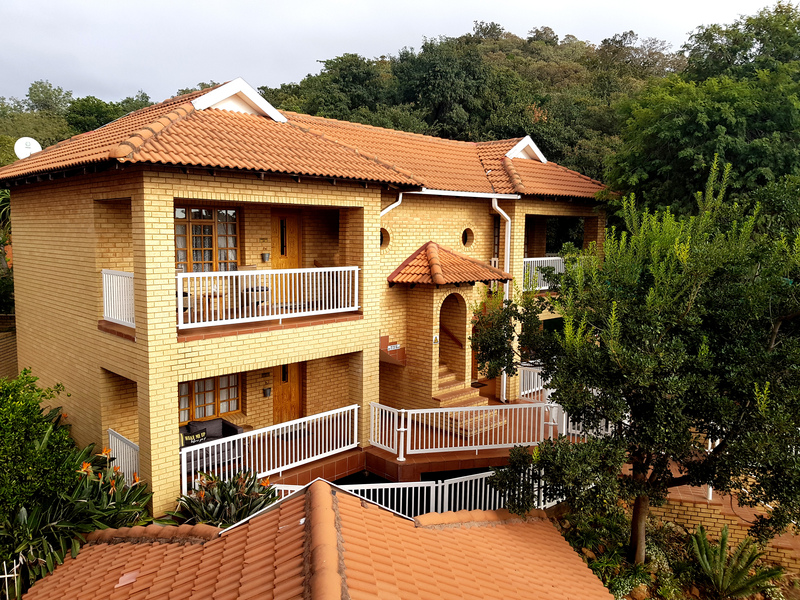 Everything you need under one roof and app 6km from Boschdal. 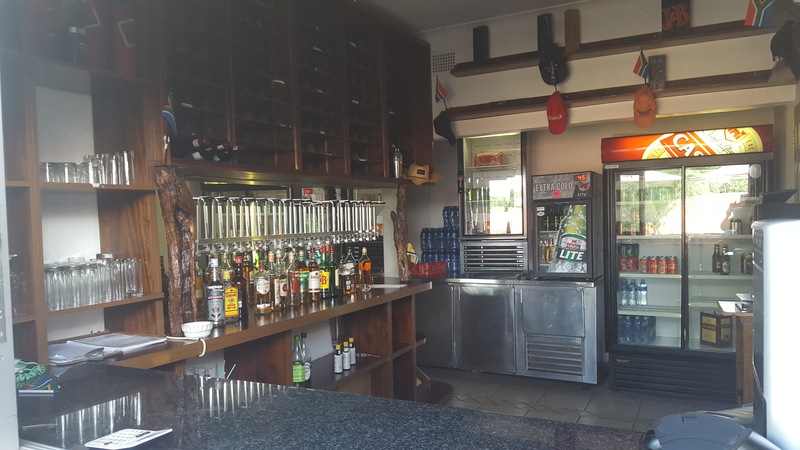 At the Spar that are 2km from Boschdal you can find the necessary essentials needed whilst staying over during your holiday. Sun City are the ultimate fun village. With a bouquet of water sports and the Valley of waves, Casino, restaurants, shopping, beautiful garden, there are something for everyone to keep the family busy for at least two full days of fun and excitement. 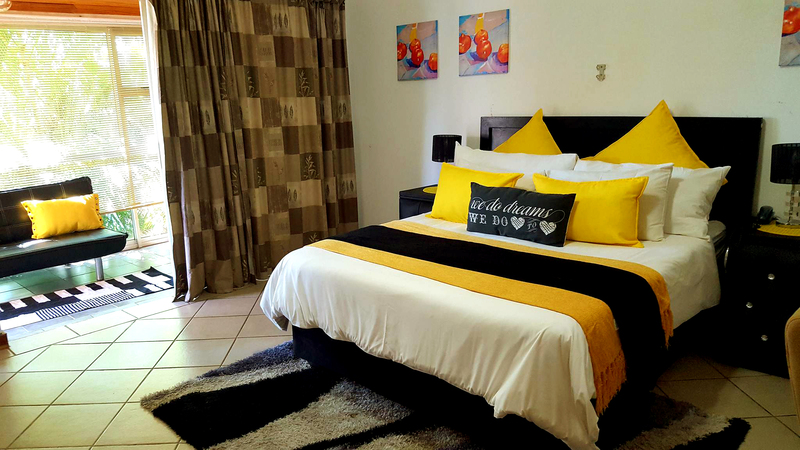 There are special locations for children to enjoy themselves while the adults can go for a drink at the bar or several swimming pools to relax for the day. Our neighbourhood are quiet with much green trees and established gardens. It is safe, in town. 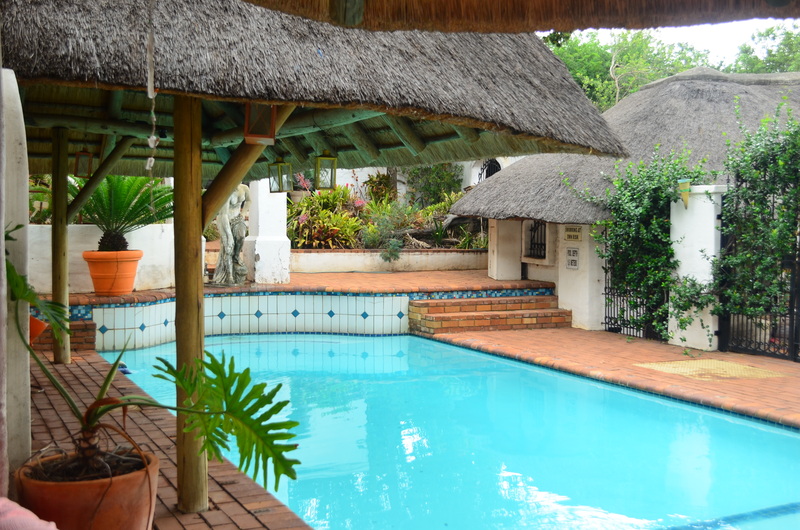 All our guests are welcome to use the sparkling swimming pool anytime. Children to be accompanied with parents at all times. 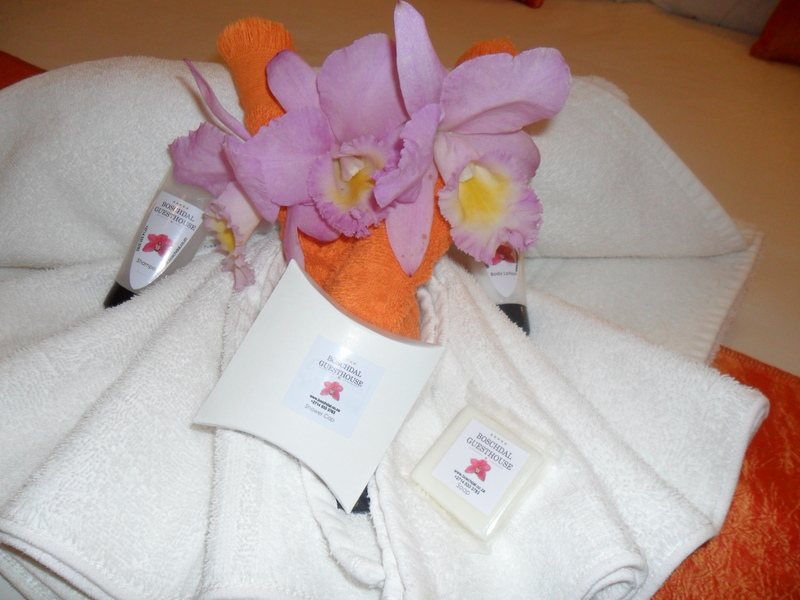 We have a huge garden and specializes in growing Clivias, Bromeliads, Cycads and Orchids, that are also on sale to our guests. There are a walkway over the enclosed little mountain that will take you 5 minutes to the top where you can view the whole of Rustenburg. Enjoy a glass of wine with your partner and family here. 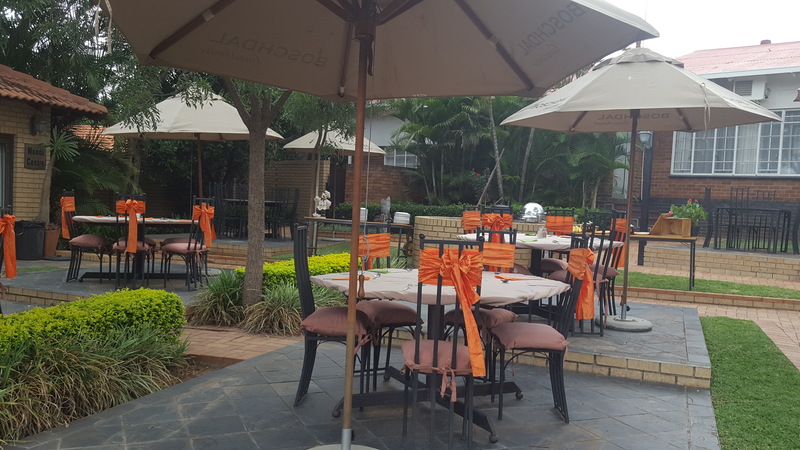 We have numerous braai areas that are all there for our guests to use, plus meeting and conference rooms for the business person. 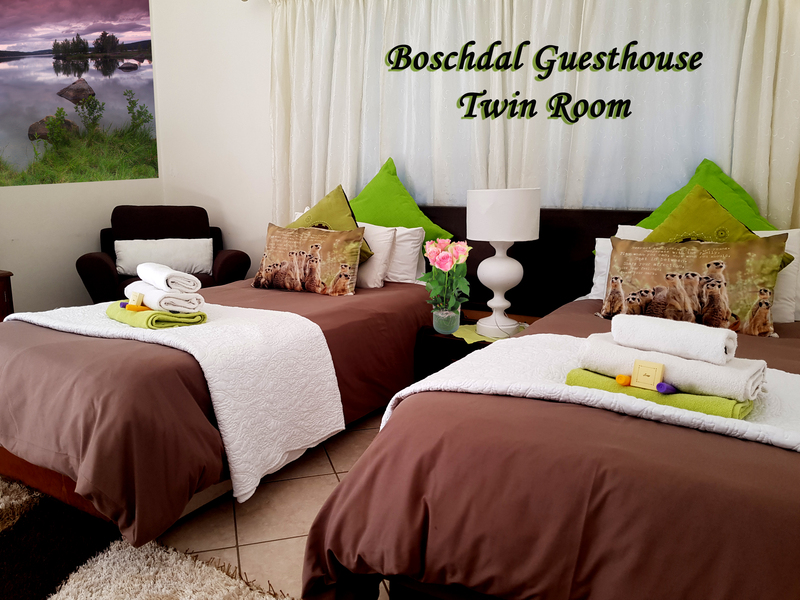 If you only want to stay and relax at Boschdal, we have an outdoor sparkling pool to relax by, Flat screen Tv with DSTV Hotel package AND FREE Wifi in your room. 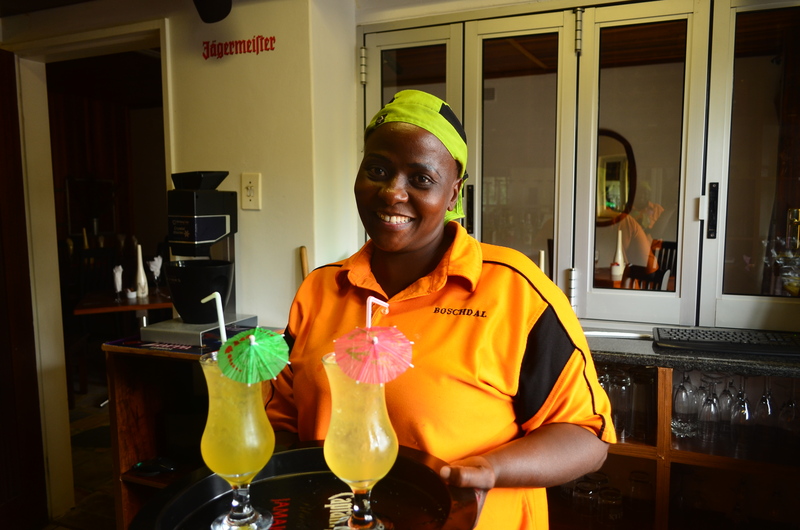 Our staff will awaits you with a welcome drink, and make you feel at home, and every morning we serve a Buffet Breakfast.